Who knew rejuvenation is just a road trip away? Remember when TV shows and movies convinced you that city life is all glitz and glamour? After working long hours in the office, you now know that the urban jungle isn’t all that. Sure, the Metro has it perks, but ultimately, we all just want to escape the hustle and bustle whenever we can. Well, why not? 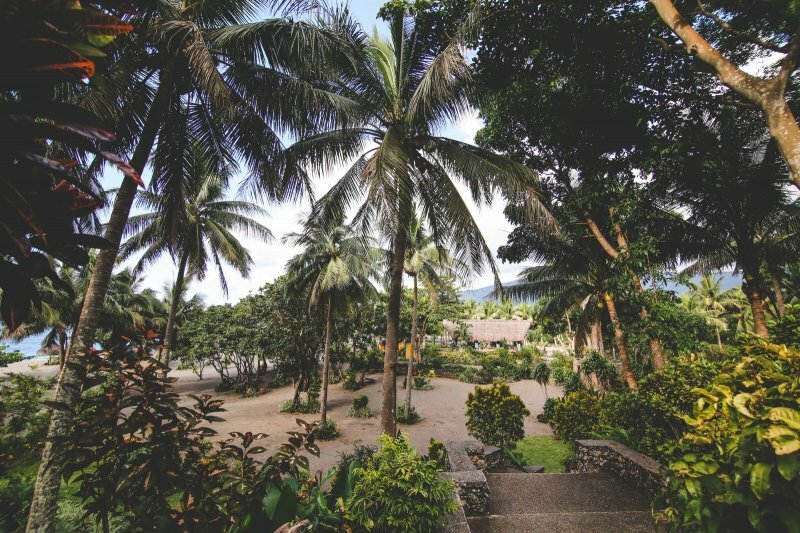 Here are some stunning resorts that will make you want to pack your bags and go on a road trip out of Manila ASAP! 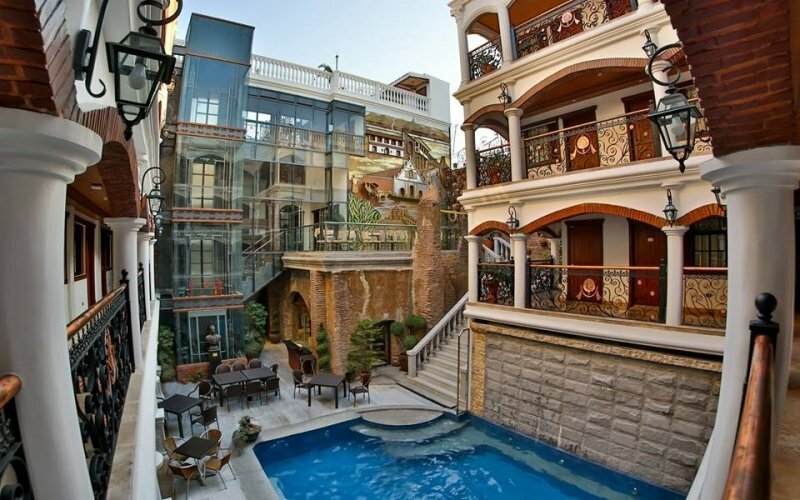 Make your Greek dreams come true, even when you have only one weekend to spare. Six hours away from the busy roads of Manila is the Mediterranean-inspired Thunderbird Resorts & Casinos – Poro Point . Finely designed with white walls and blue roofs, Thunderbird is reminiscent of the charm of Cycladic architecture. Not stopping at its exemplary take on the Santorini dome, the resort sits on the highest peak of Poro Point Peninsula. From here, you can witness a spectacular view of San Fernando Bay and the West Philippine Sea. With its five-star amenities and world-class casino, luxury is surely within reach in Thunderbird. 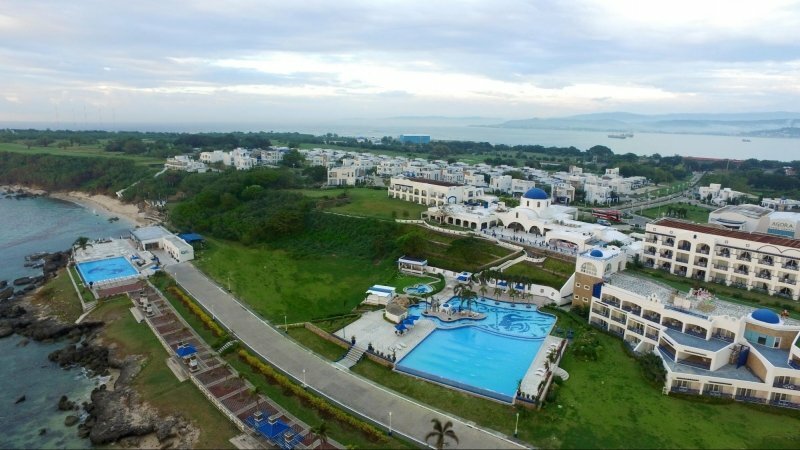 Learn more about Thunderbird Resorts & Casino - Poro Point on TripZillaSTAYS. Rainy days don’t have to be gloomy. Cosy up in style with Thunderbird’s Rainy Day Promo inclusive of buffet breakfast, 30% off on spa services, 200 slot playable credit per night, and access to amenities. Go back in time and bask in the vintage allure of Old Manila in Las Casas Filipinas de Acuzar . Fully experience the grandeur appeal of history as you stay in ancient Spanish-Filipino houses restored by the hotel’s very own Jose Acuzar. 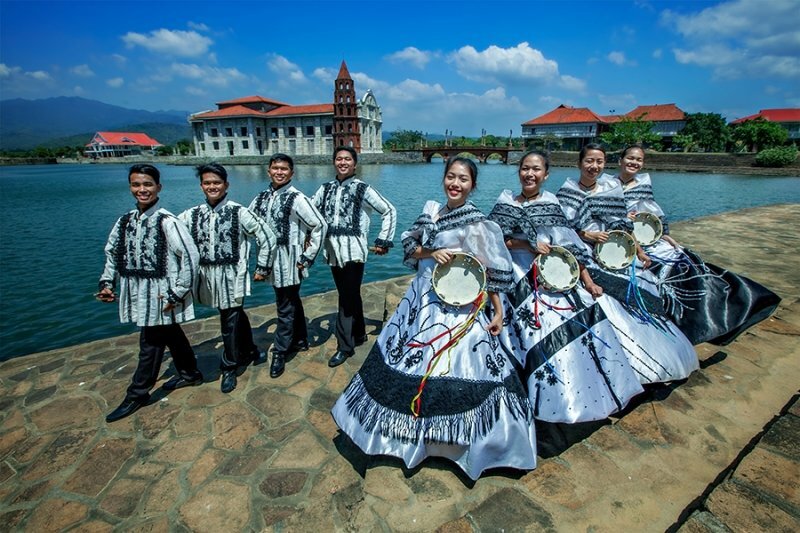 Las Casas Filipinas de Acuzar also offers an interactive heritage tour, cultural shows and activities, and Filipino board games for guests to further appreciate our heritage and culture. Have we mentioned that this culturally-rich hotel is conveniently located by the sea as well? Learn more about Las Casas Filipinas de Acuzar on TripZillaSTAYS. Take a Breather. Travel Back in Time. Put on that baro’t saya or barong tagalog and take a break from all the demands of today’s busy world. 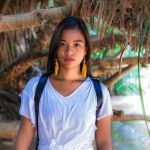 With Las Casas Filipinas de Acuzar’s package, you can book your stay for their lowest rate online, inclusive of a heritage walking tour, a tramvia ride, and access to their facilities. 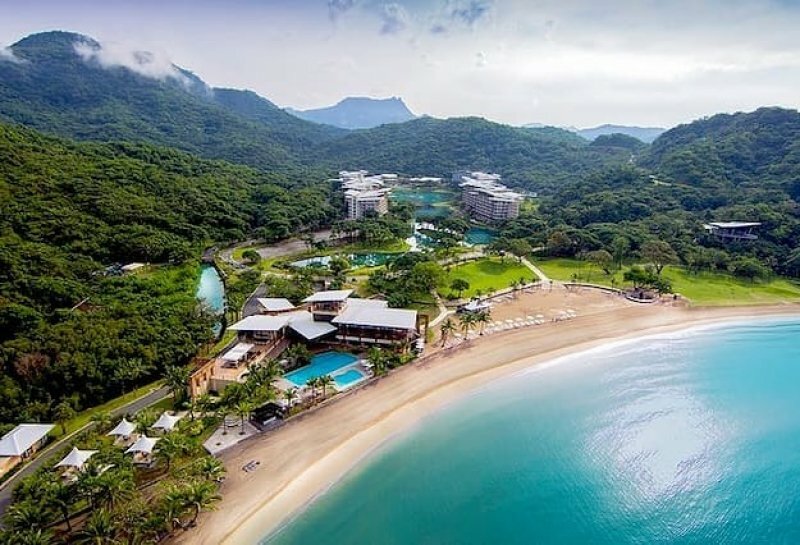 Pico Sands Hotel is the Pacific dream. 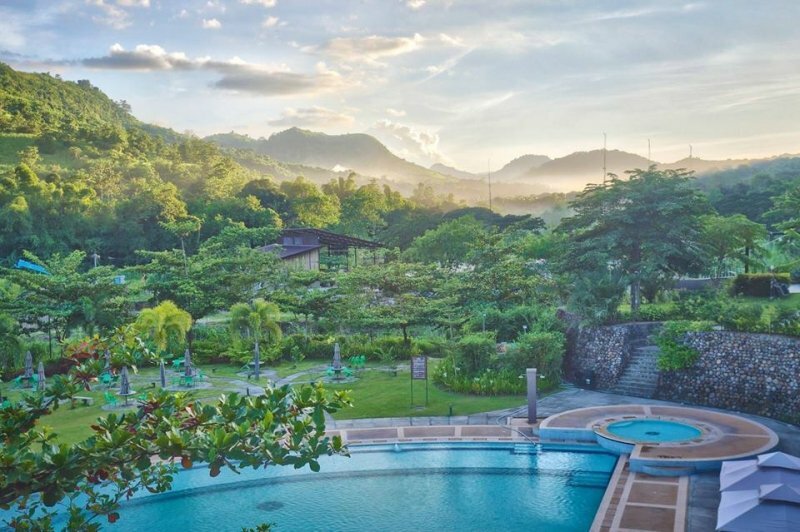 The hotel is surrounded by a man-made lagoon and the lush Mount Pico de Loro while its insides are furnished with the most precious materials of all: products of Mother Earth. The best part? What you see is actually what you get! Pico Sands Hotel has tons of outdoor activities that will let you savour nature’s finest. Water babies can try out paddle boarding, kayaking, scuba diving or touring the mangroves. 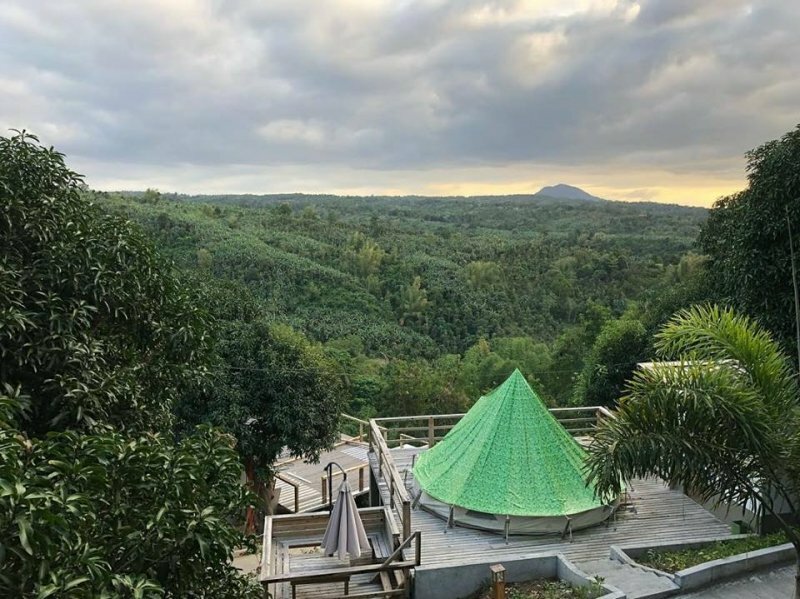 If you’re more into exploring, the hotel also offers pony rides to Pico de Loro Cove, a cove tour around the neighbouring coves of Pico Beach, and an eco-trail to Santelmo. You can find sanctuary nestled in a lively city only three hours away from Manila, thanks to Best Western Plus Hotel Subic . Sitting at the heart of Subic Bay Freeport Zone, you’ll have no trouble touring around the city. Through Best Western Plus Hotel, Ocean Adventure, Tree Top Adventure, Zoobic Safari, as well as Duty Free Shopping, are all within reach. Not in the mood to walk around? 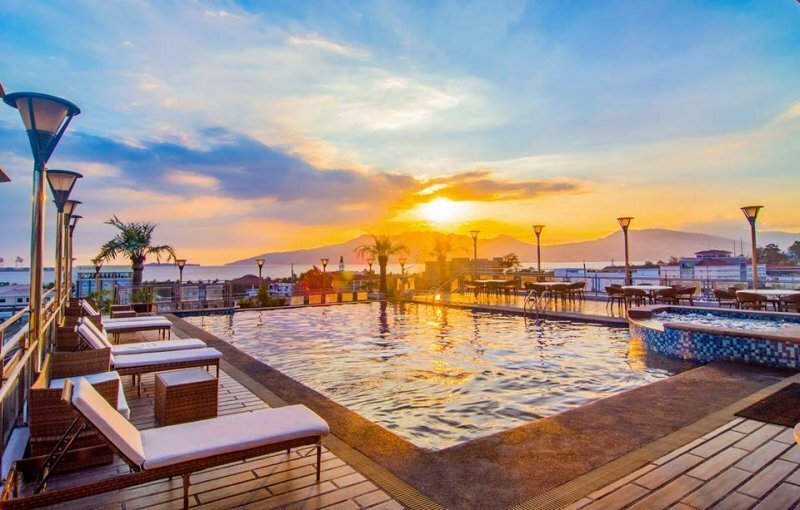 Even without leaving the hotel, you can have access to Best Western Plus Hotel’s state-of-the-art facilities, including their Sky Oasis rooftop pool that lets you kick back and relax as you watch the sunset at the Subic Bay. Learn more about Best Western Plus Subic on TripZillaSTAYS. Get the best experience out of their scenic rooftop with the BBQ Grill & Pool Party which lasts from 6pm to 10pm. Best Western Plus Subic offers all-you-can-eat barbeque and three flavours of metre-long pizzas! What more can you ask for? Pannzian Beach prides itself in its simplicity and rawness. With limited technology and connection, guests will be forced to indulge in the beauty of nature. Rich in homegrown products, even local wine, Pannzian Beach is truly the place to stay to slow down. But slowing down doesn’t mean you can’t get your heart pumping. Hike up the mountains, jump off the cliffs, swim at the bay or river. Take in all that nature has to offer. Maldives is known for its breathtaking resorts nestled around pristine waters. Guess what? You can find exactly that in Calatagan, Batangas. Stilts Calatagan not only offers cottages floating above crystalline blue waters. Their beach cottages, tree houses, tents, villas and bungalows are just as serene and welcoming. Enjoy the stunning beauty of Batangas from their viewing deck or take a dip in their pool surrounded by the greenest of trees. Calling the eco-warriors! All about sustainability and revelling in the splendour of the environment? 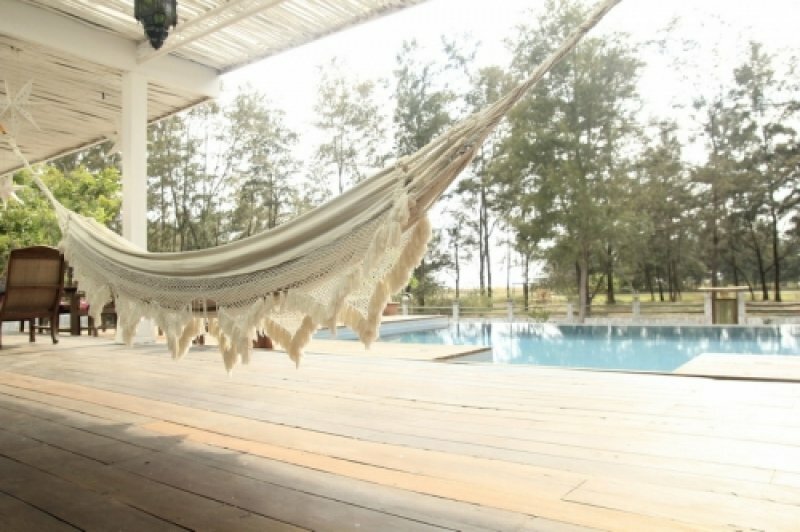 Green Canyon Eco Art Resort is the ultimate vacation spot where you can lounge around guilt-free. Witness the picturesque surroundings by strolling around the resort either by foot or by wheels. Green Canyon also rents out bicycles for free. 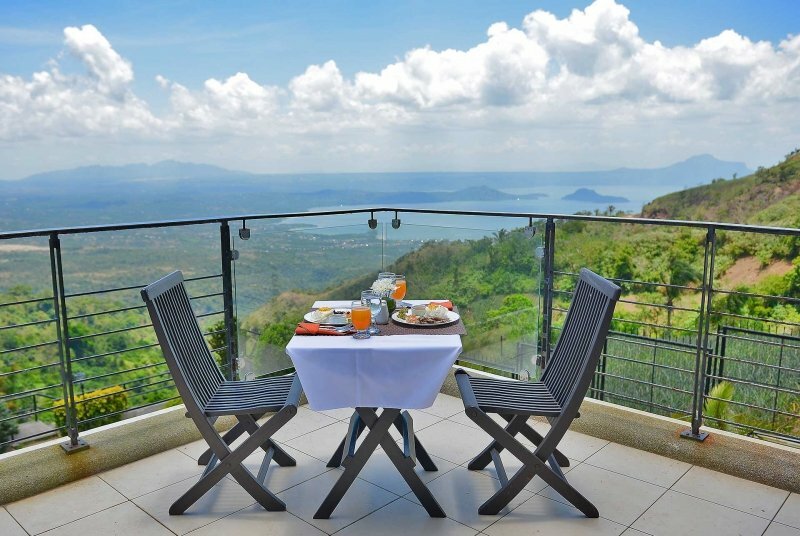 Just two to three hours away from the heat of Manila, you get to enjoy the panoramic view of Taal Lake in 8 Suites . Feel the cool Tagaytay breeze as you have your meals in your private verandas. Want a more adventurous weekend but still desperate to chill out? 8 Suites now provides a glamping option where you can camp out in their tents comfortably while still having access to their fancy facilities and breathtaking views. Listed as a World Heritage Site by UNESCO, Vigan has surely attracted several tourists to catch a glimpse of our ancestry. Right in the heart of the Heritage Village of the city, Hotel Luna stands proud with an archaic beauty that hardly any other establishment could compete with. It is known as the first ever luxury museum hotel in the Philippines, showcasing artwork by our most prominent local painters like Juan Luna and Napoleon Abueva. Zambawood is an outdoor haven, beach house and organic farm rolled into one luxurious paradise. While the owners first created Zambawood for their son with special needs to enjoy, they’ve decided to open up their paradise for others to explore. 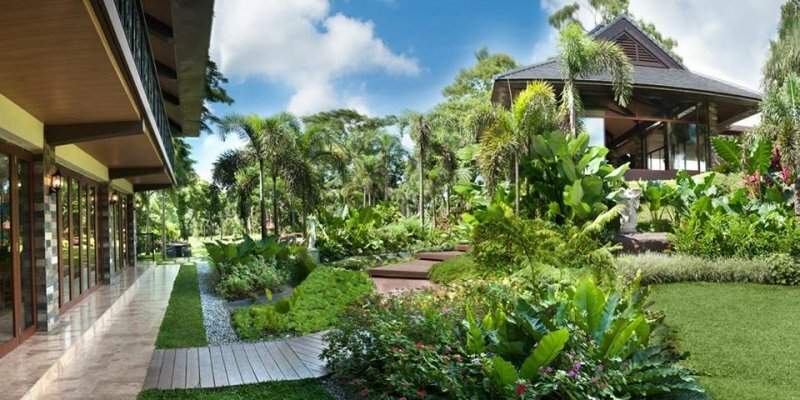 Now, guests get to enjoy the 26-hectare property with easy access to amenities and nature’s wonders. Surf in the majestic waves of Zambales, take a trip to Mount Pinatubo, or simply lounge around the resort. Pool tables, table tennis tables, Nintendo Wii, boogie boards and a swimming pool are just among the few amenities Zambawood presents. Nayomi Sanctuary Resort was created especially for those who want to escape the city life. 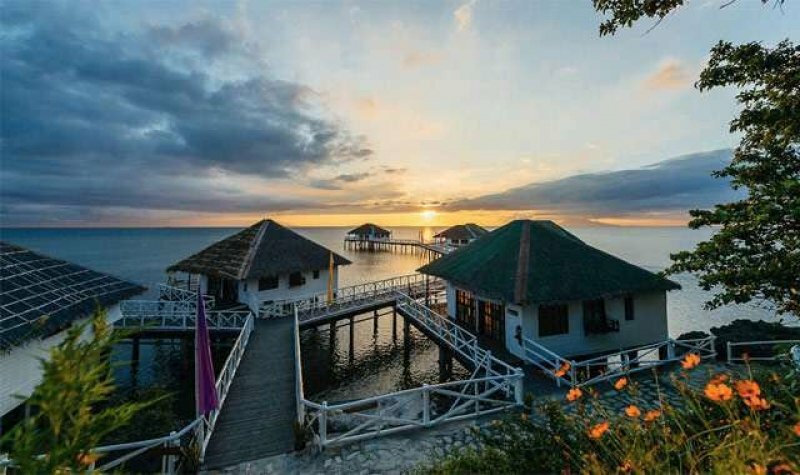 The owners managed to enhance the beauty of Batangas without spoiling the natural state of the place. Complete with a swimming pool, a bar, and a restaurant, you won’t have to worry about the hassles of being completely one with nature. Overlooking the captivating view of Taal Lake through your tent, Nayomi is indeed a sanctuary where you can bask in Mother Earth effortlessly. Another haven to escape to, the Preziosa Botanic Park and Farm Resort is perfect for your laid-back vacation cravings. Not only is Preziosa fascinating with its agrarian ambience, it also provides themed villas inspired by Japan, Thai and Bali. The rooms, along with the resort’s restaurant, pools, and recreational facilities, will ensure that you will finally have the time to take a breather and enjoy life as it is. With the undeniable beauty of the Philippines, there are tons of places around Manila that will help you get back to your proper rhythm. So take a step back once in a while and give yourself a break. You deserve it, anyway. Looking for more hotels and resorts in the Philippines? Do visit TripZillaSTAYS .